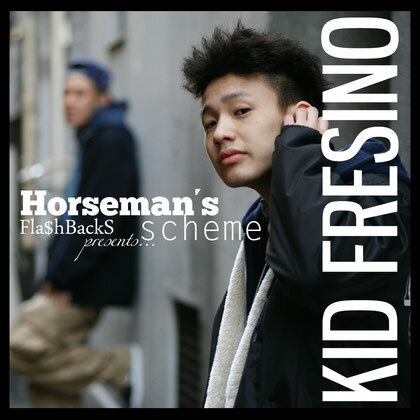 I'm listening to kid fresinos album. It's got depth, and even the more colorful tracks aren't overdone. of being a human being can be felt through the sound. Much respect to the way he approaches music. Music is wonderful.